Room for a Kid: Wallpapers Against Painting! 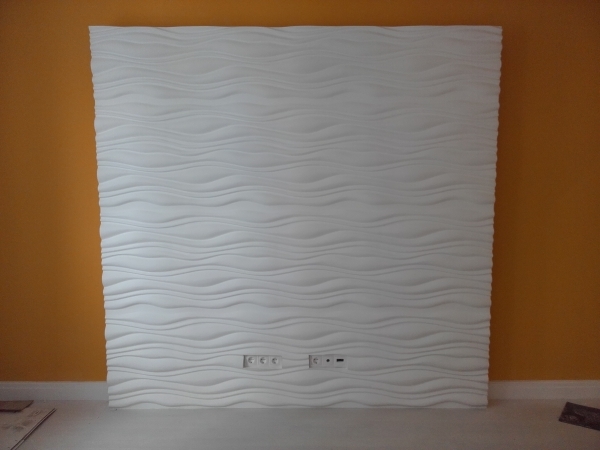 Here, in this apartment, we installed 3D-panels! It looks awesome and creates a continuous, uninterrupted sculptural wall! Perfect decor for modern living! Sign up to our e-mail newsletter and take advantage message about the offers, prices.